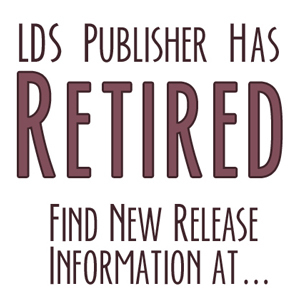 Do you know of any LDS writer groups in the Salt Lake Valley area? I would very much like to have other people to meet with to critique my work, and I’d like to provide the same service for others. If you’re interested, talk about it in the comments section. I would also like to get involved in a Salt Lake Valley group! I moderate an online workshop for LDS writers that is sponsored by Orson Scott Card on his Nauvoo website. I would be interested in a critique group, however 8 members is a little too large for me. Four very committed authors or five fairly committed authors would be just the right size.